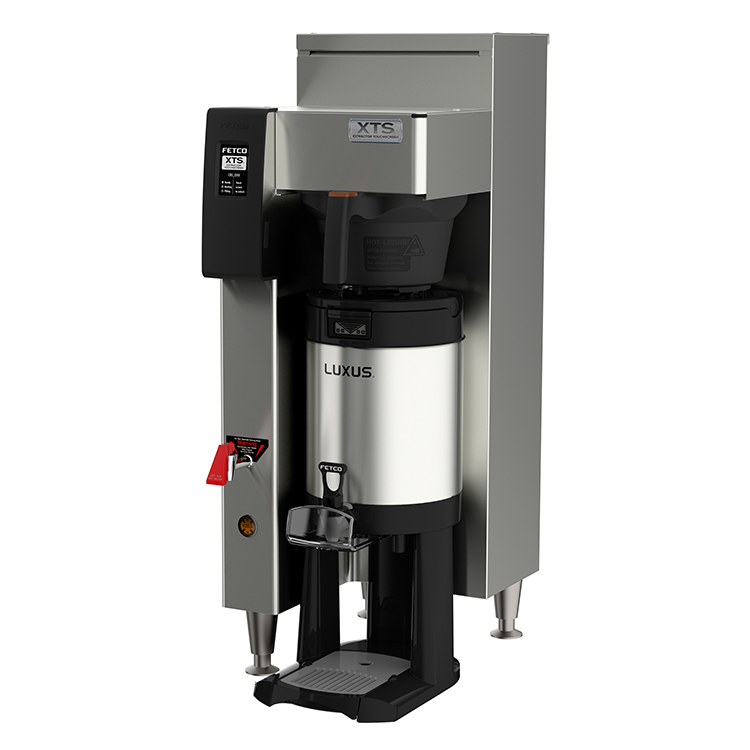 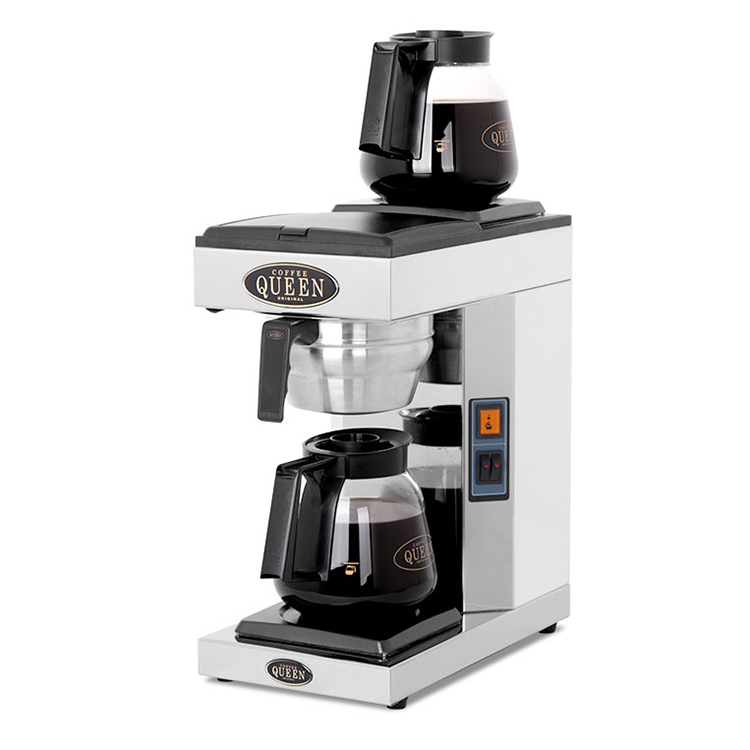 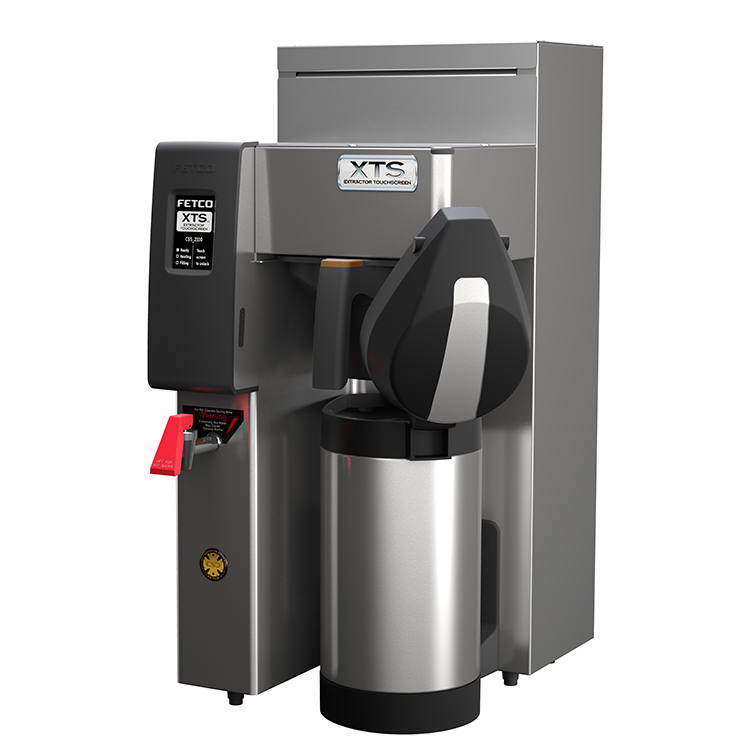 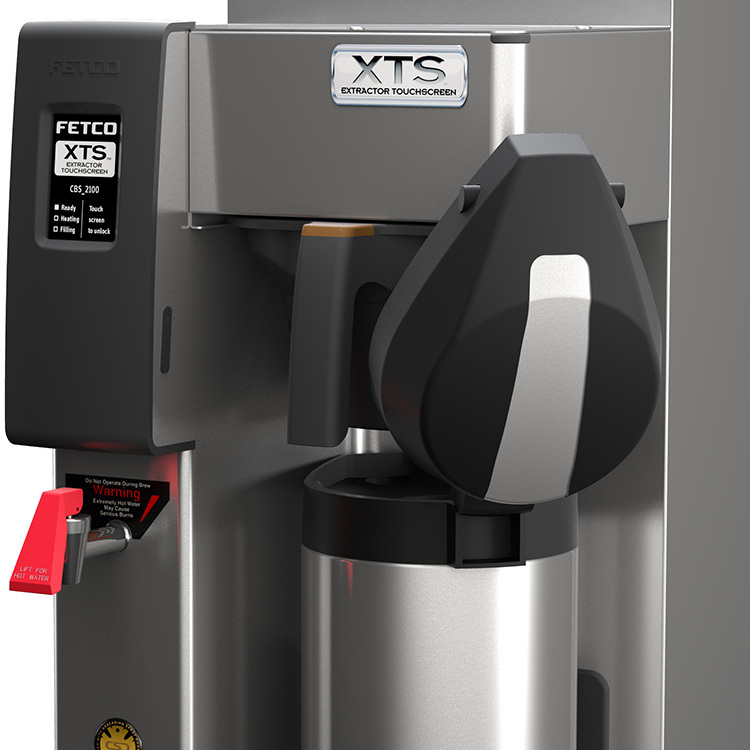 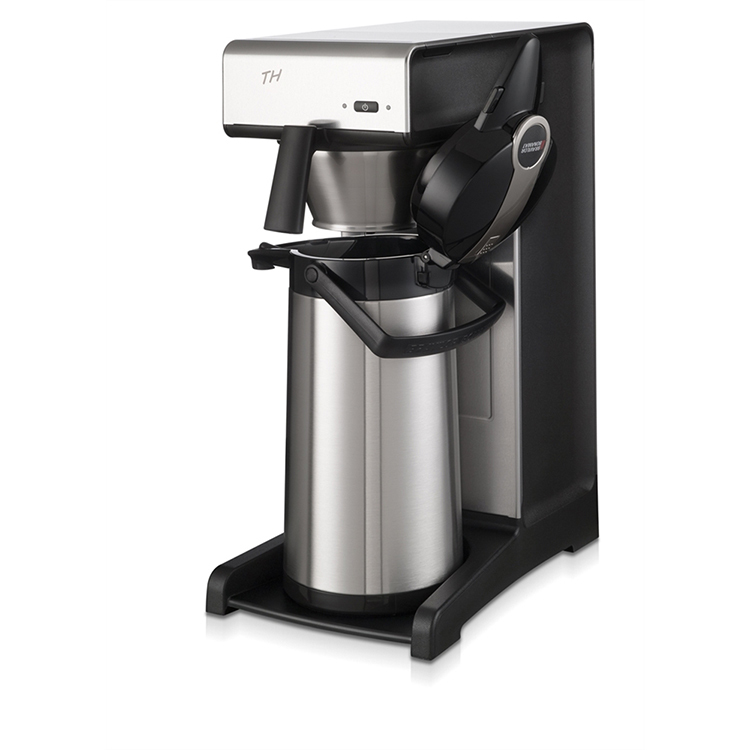 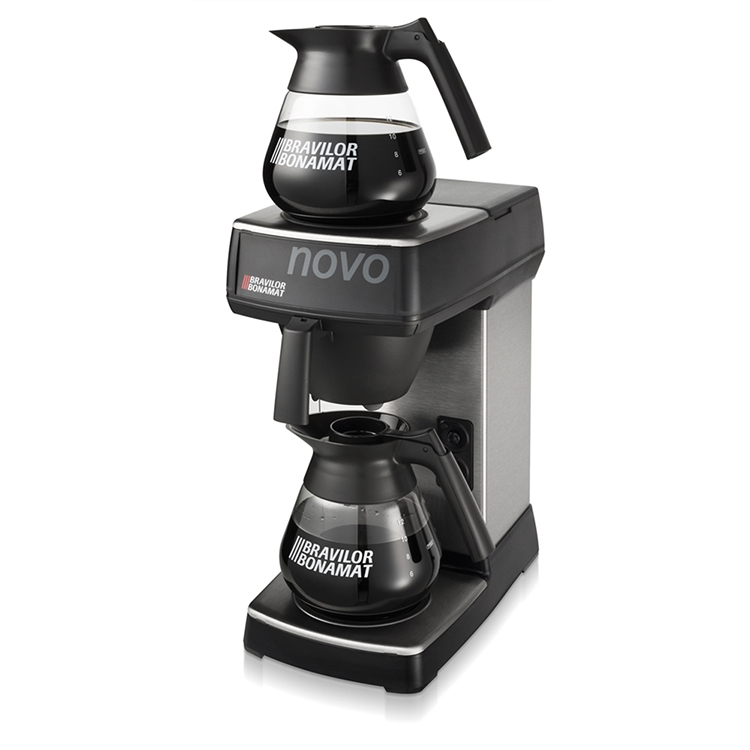 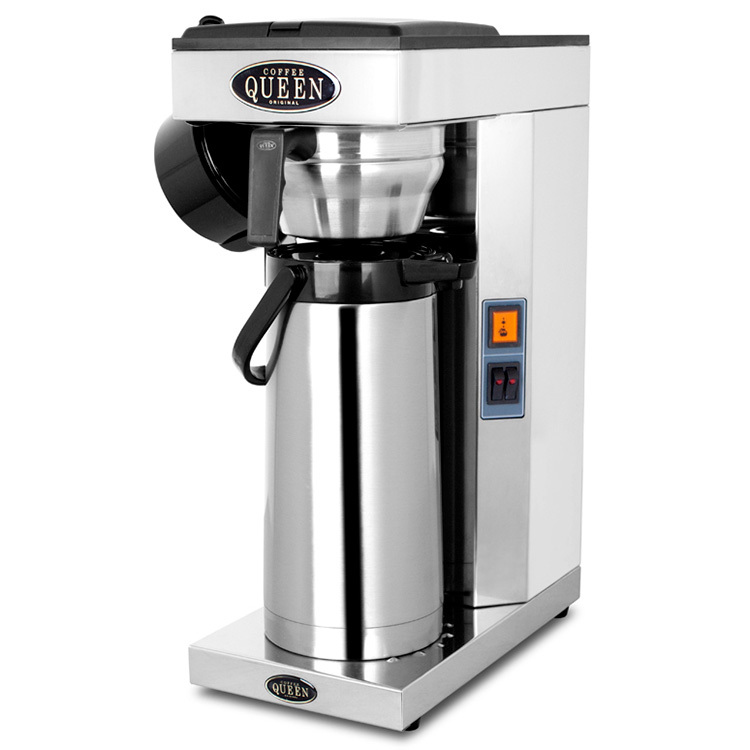 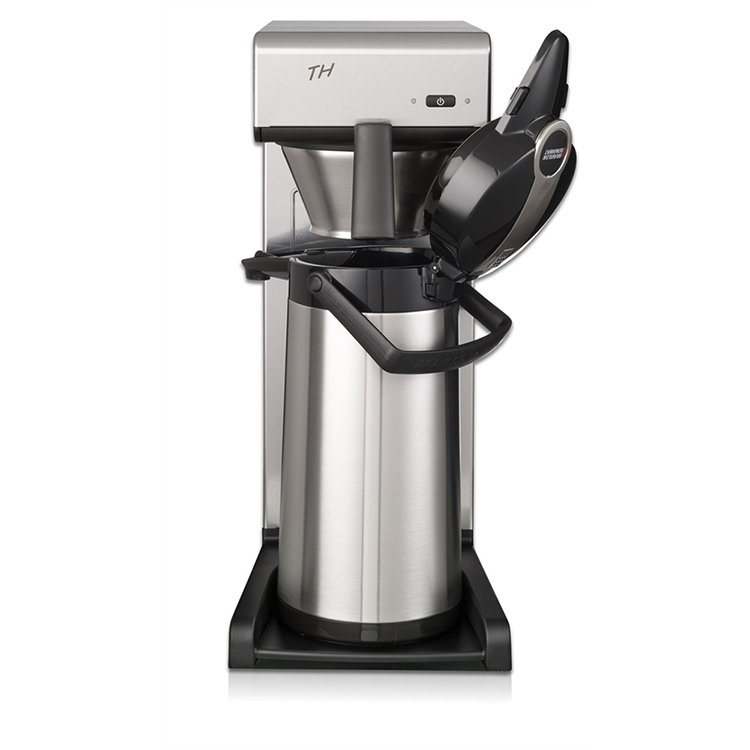 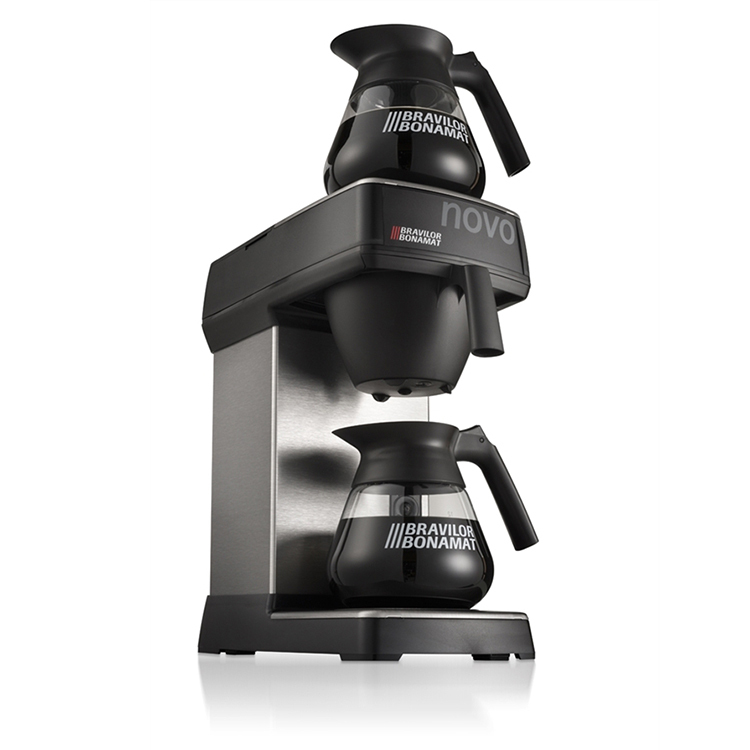 The Coffee Queen double plate is a professional quality filter coffee machine ideal for offices, pubs, restaurants and general catering outlets. 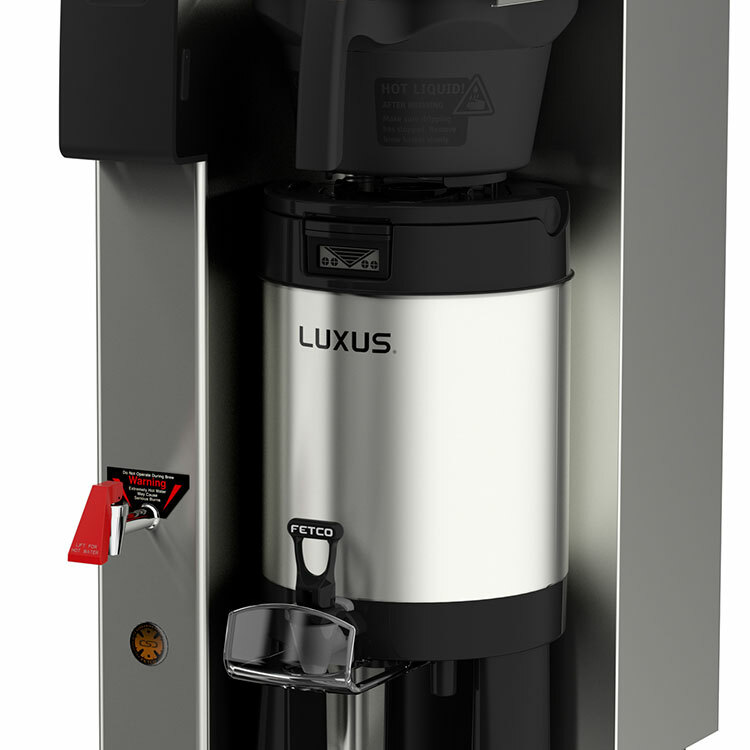 Stainless steel construction with the standard model of 2 x 3-pints (1.8 litres) jugs and 2 warming hotplates. 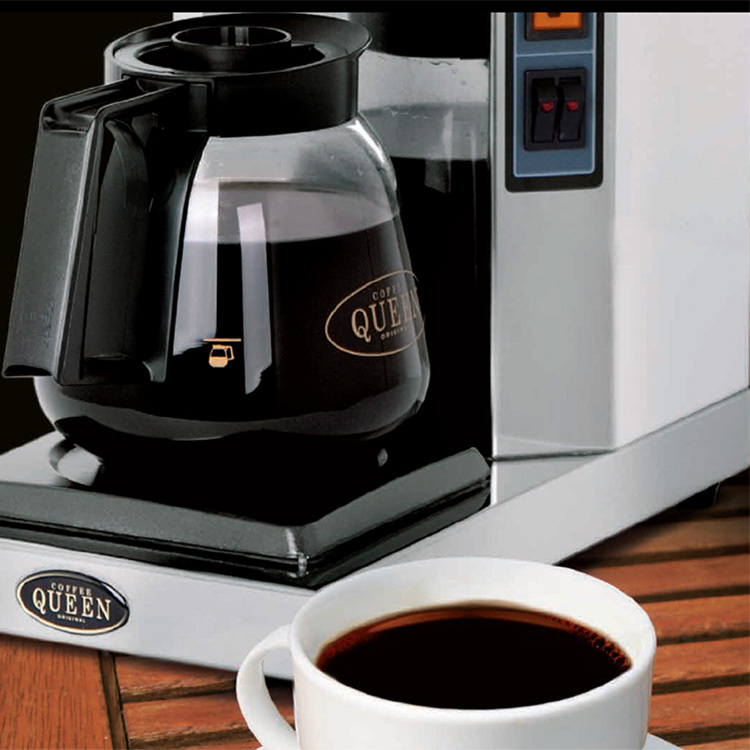 Just plug in to any convenient electrical socket. 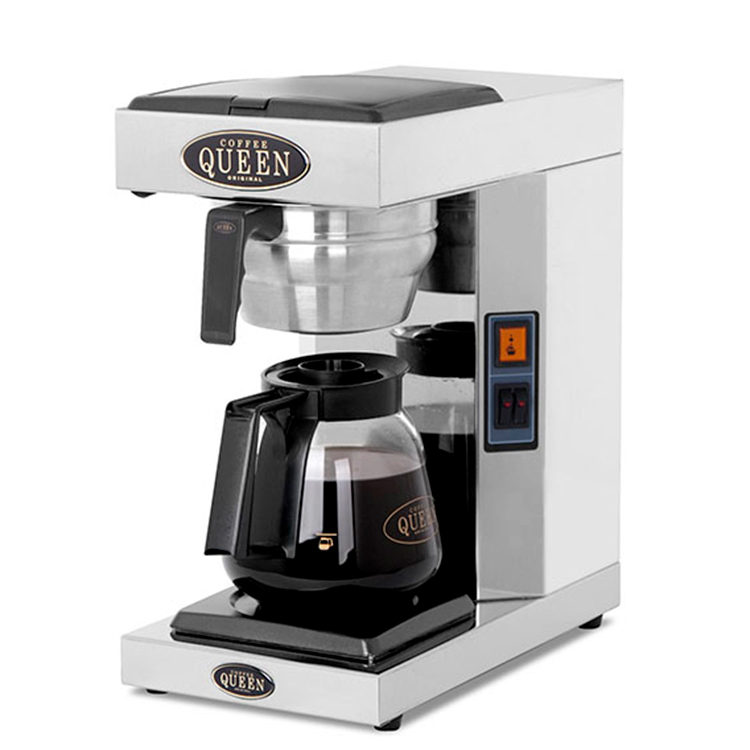 4 hotplate version also available.